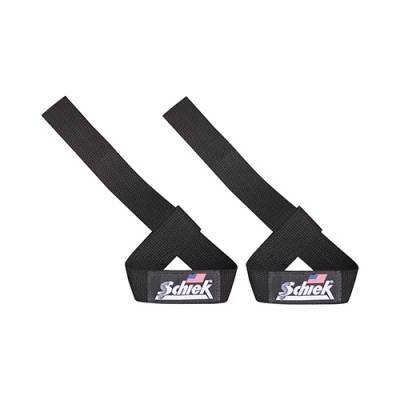 Help your clients or students practice safe lifting techniques using these Schiek® Basic Weight Lifting Straps. Whether they're training in a gym or fitness studio, athletes can improve their grip on the bar during deadlifts, snatches and clean and jerks with these straps, which help to minimize wrist and hand strain associated with maintaining a secure grip during lifting. 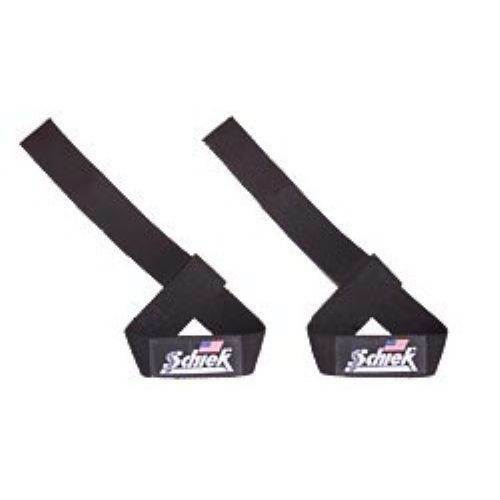 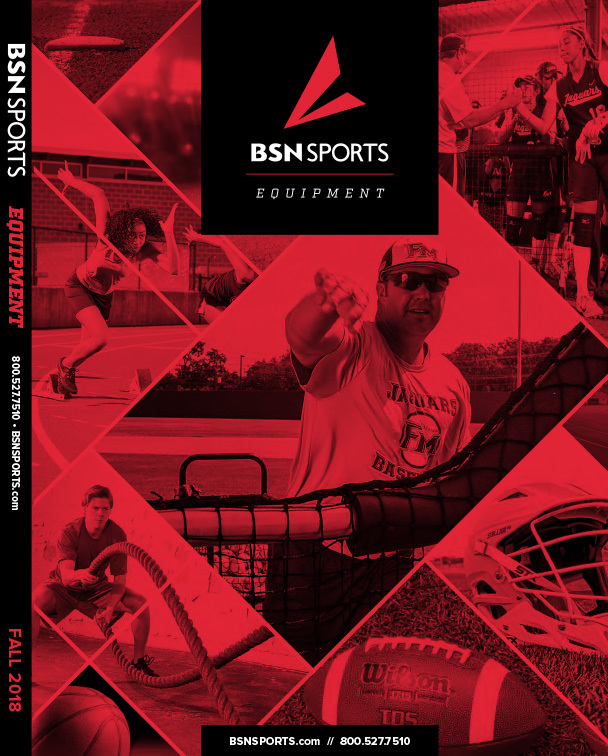 Students and trainees will make the most of their workouts using these durable straps, and you can rest easy knowing they're taking precautions to prevent injuries due to improper form.